At Ortega Cottage Dentistry, we can improve your smile and your self esteem. Let us help you renew your spirit with our cutting-edge dental technology. Schedule a consultation today to see what clear braces, teeth whitening, crowns, veneers, bridges and implants can do for your smile. Rejuvenate both your smile and oral health with dental implants. Dental implants replace missing teeth through a synthetic tooth root that is placed into the jaw bone. Dental implants feel, look, fit and function like healthy, natural teeth. They’re so comfortable you don’t have to think about them. We see children as the future leaders of our community, and as parents and health professionals, our team at Ortega Cottage Dentistry want to make sure that we set them up for success. Dr. Kim takes oral care in children seriously, but also makes sure it is fun for the children as well. 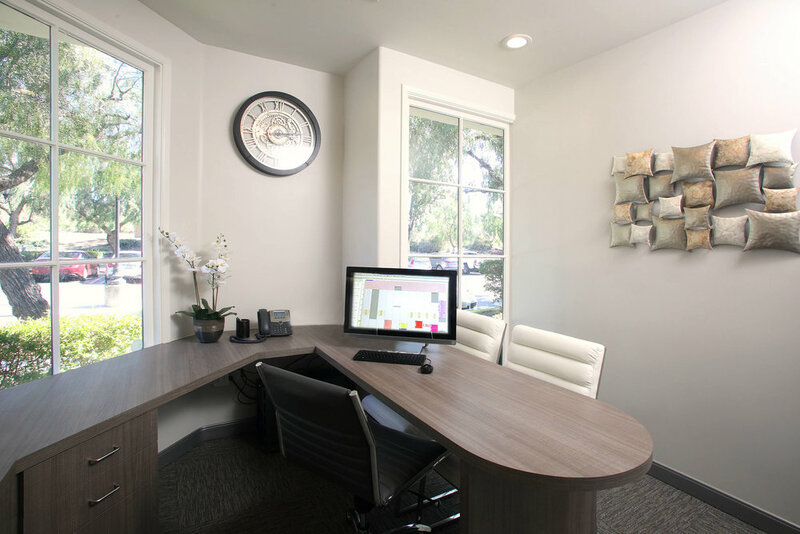 At Ortega Cottage Dentistry we are compassionate dental professionals who strive to uphold a high standard of excellence by providing minimally invasive treatment in a comfortable, relaxing, environment. Our mission is to treat our patients like family so we can build trust, and create life-long lasting relationships. We are committed to continual education and learning. We believe it’s important to pass our knowledge on to our patients so they can make informed decisions about their dental health. We strive to stay informed of new techniques, the latest products, and the newest equipment that a modern dental office can utilize to provide state-of-the-art dental care. Also, we are members of various professional dental associations to help us to stay abreast of the changes and recommendations for our profession. We understand that your time is precious, so we work hard to meet your needs in a timely manner and accommodate your busy schedule. Please contact us to request a future appointment with Dr. Michael Kim at Ortega Cottage Dentistry in San Juan Capistrano. We offer a variety of affordable services from teeth whitening, cosmetic dentistry, dental implants, restorative dentistry, and pediatric services for San Juan Capistrano, and our surrounding communities: Dana Point, San Clemente, Laguna Niguel, Ladera Ranch, Rancho Mission Viejo, Aliso Viejo, and Mission Viejo.